Roberto Dansie is widely regarded as the most eloquent and accessible contemporary authority on cultural diversity. He is an award winning speaker, Clinical Psychologist, author, and humanitarian. 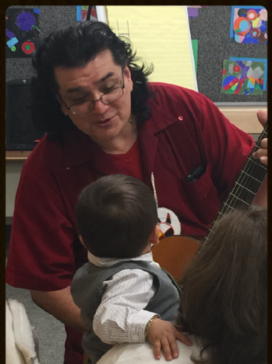 He keeps the audience laughing, clapping, and inspired with music, storytelling and joy. 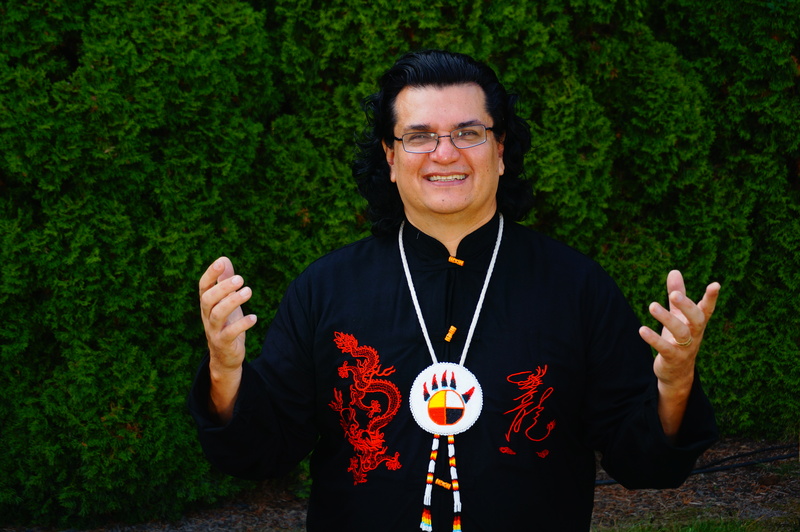 He is a dynamic speaker, each one of his presentations is like a Navajo sand painting, created for the specific healing of those who receive it. 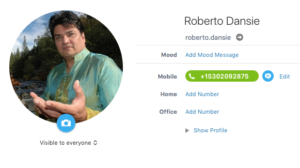 Let your community be the next to experience Roberto's unique speaking style. 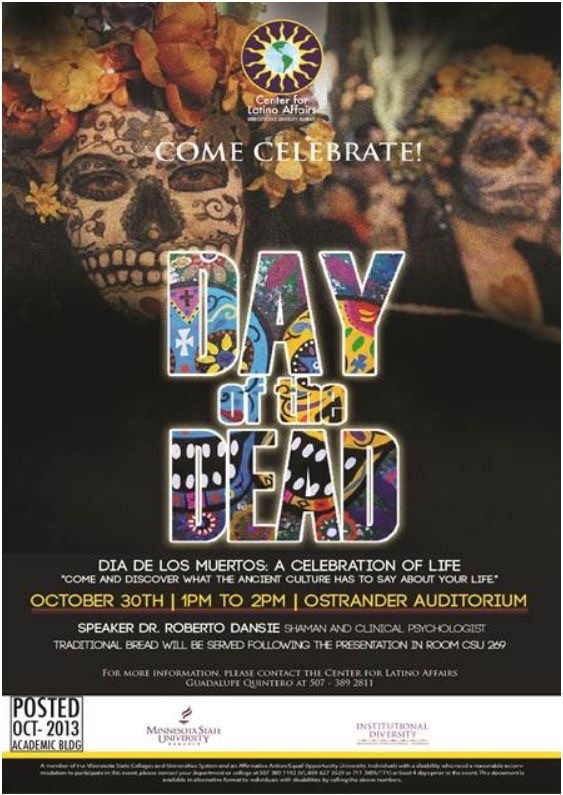 Cultural Wisdom(™) and Roberto Dansie specialize in making cultural events that matter, such as the Day of the Dead Celebration of Life at Minnesota State University, that Roberto keynotes each year. To read more about the Day of The Dead traditions in Mexico, read Roberto's article The Day Of The Dead. The Cultural Wisdom team can help you organize your event, market it on social media, organize the community to attend and provide media promotion via web, news and radio outlets. 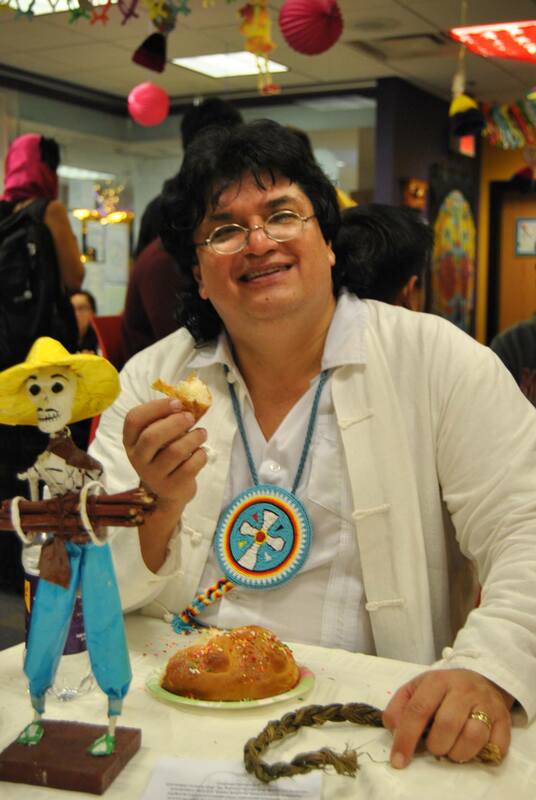 Dr. Dansie is asked to keynote many events such as Native American Heritage Day at University of Alabama Huntsville's Celebration. Let your community be the next to experience cultural celebrations with Cultural Wisdom™! Cultural Wisdom(™) offers a variety of services for your company, non-profit, tribal, or governmental organization. We build resilient communities, train non-profit boards, staff training, facilitation of community meetings, collaboration with health & education departments, community capacity building, and specialize in working with communities of color. The Cultural Wisdom team offers five-year strategic planning, community needs assessments, grant writing, and implementation services. A Dynamic Facilitator, Roberto has the ability to create an inclusive environment that allows for deep experiences, even in large groups. He has conducted large group facilitation consultations more recently in Puerto Rico, with a particular emphasis in hope and resiliency all across the island. Roberto has the ability to keep community engagement and involve them in creating healthy community, strengthening capacity of communities of color, people with disabilities, and people struggling with disparities to strengthen their ability to have a broader conversation about disability, race/ethnicity and culture. 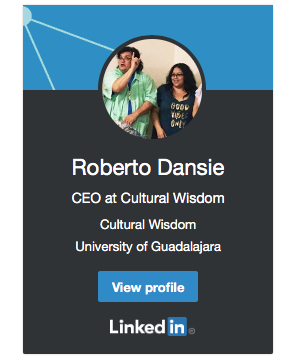 Roberto founded his speaking, consulting and community development company Cultural Wisdom(™) in 1998 based on a need he saw to preserve the wisdom of our ancestors. As a Toltec Tribal member with a professional background as executive director of rural, migrant, and Indian Health organizations such as Pit River Health Services & Del Norte Clinics. He has a unique perspective on delivering culturally appropriate care. Drawing on his experience to bridge the gap in culturally appropriate communication, he uses his unique, inspirational style to keep participants laughing, clapping,engaged, entertained, empowered, and uplifted. Roberto’s latest book "The Four Elements", provides us with a comprehensive view of the four pillars of Cultural Wisdom: Consciousness, Conduct, Culture, and Community. A long standing speaker traveling throughout the United States, Latin America, and Europe, Dr. Dansie has presented to Hospitals, Mental Health Organizations, National Association of Community Health Centers, Centers for Disease Control, National & Regional Disability Agencies, Migrant Health & Education, National Health & Human Service, Cancer Research, National Refugee & Immigrant collaborations, Minority & Multicultural Organizations, Community Development Organizations,International Gestalt Centers, Rural, Indian, Migrant Health Organizations, and numerous Universities around the world. Early in his career in public health, he met with a public health crisis the world had never seen before, the emergence of HIV. He saw first hand as a substance abuse counselor and director of community outreach at The Boulder County Health Department the immediate impacts of fear on public health, particularly in communities of color. Instead of giving into the fear, Roberto created an unusual program, the second needle exchange program in the nation. He has continued to lead the work for HIV & Communities of Color, with National Minority Education and Howard University College of Medicine, creating The Compendium of Culturally Competent Promising Practices. Arizona Public Media's special report on Roberto's work "How Cultural Sensitivity Can Improve Health Care" and the PBS interview at University of Arizona with Dr. Sally Reel about his work in rural health, "Culture and Care" speak to the relevance of culture as a part of health and healing. “With a jovial personality as colorful as the Toltec medicine necklace he often wears around his neck, Dr. Roberto Dansie is an easy man to like." Describing what he does, on the other hand, is a more difficult task. Is he an author? Musician? Martial arts champion? A Mayan medicine man, with a degree in Clinical Psychology? It’s diverse background befitting of someone who speaks about “cultural wisdom” for a living. And Dansie, a nationally renowned motivational speaker (just one more thing to add to the list). Dr. Dansie's work is part of a larger trend at Briar Cliff to emphasize cultural competence in all health care curriculums. That’s because the most basic ingredient in quality health care, he says, is the connection providers make with their patients — one that’s often absent when it comes to patients with diverse backgrounds. For example, Dansie says, a provider might not have access to a translator for a patient who speaks a different language. Or specific treatments a doctor prescribes might be frowned upon in some cultures. In others, like the Native American culture, “medicine” can have a broader definition entirely. 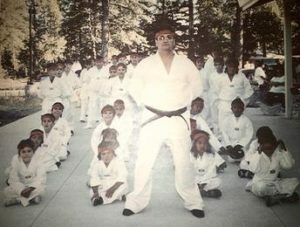 Indian Country Today, the nation's leading American Indian Newsource, wrote about Roberto's "Life Service To Children"
His article as an Indian Country Today writer, "Traditional Medicine In Indian Country" is used by Indian Health Services as a guide to culturally competent care. 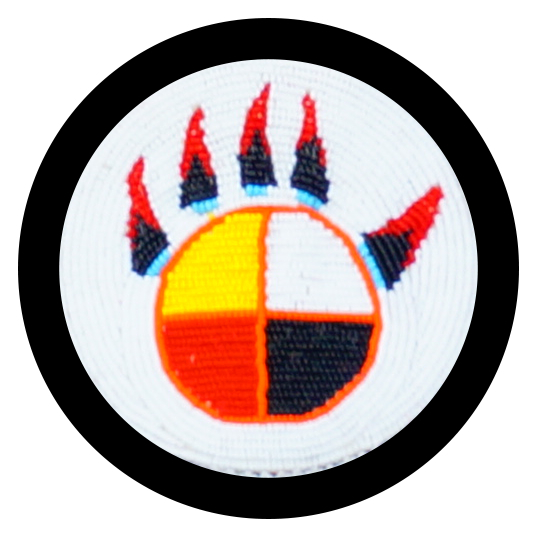 Read more about it in the Indian Health Services "Health From An Indian Perspective"
Request a quote or free consultation, and find out how Cultural Wisdom can help you!